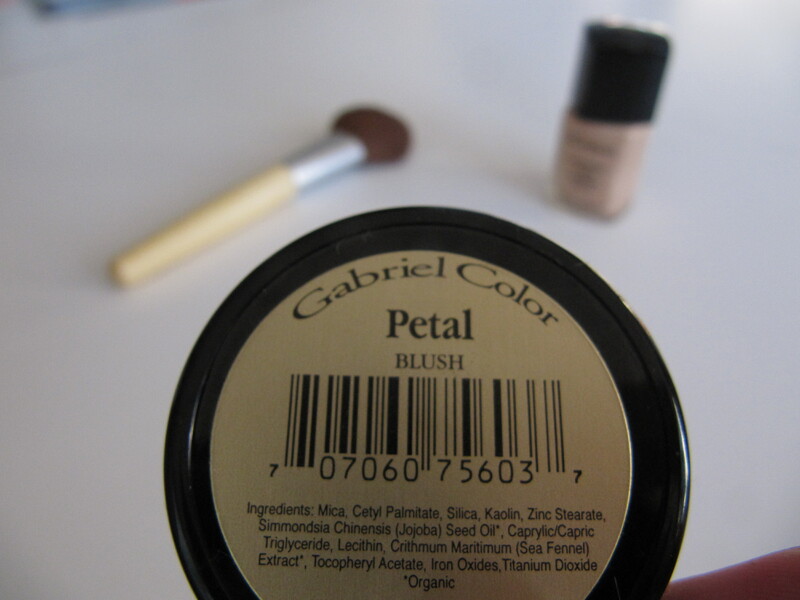 Gabriel makeup is the best! I love it. It feels great and the colors are so pretty. I’ve never had a blush like this before. Their lipglosses are phenomenal too. I couldn’t capture the color. It is very soft and warm. It’s lookin’ pretty intense here. Ever look in the mirror in the morning and want to run the other way…or at the very least, back to bed because you look that tired? Yeah, me too. Which takes us to my current hunt for a new product that would help me get my glow on. 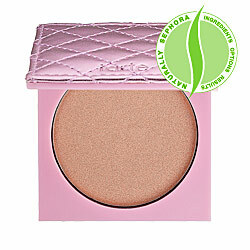 I started using Tarte products (minerals, Amazonian clay, paraben-free, oh my!) 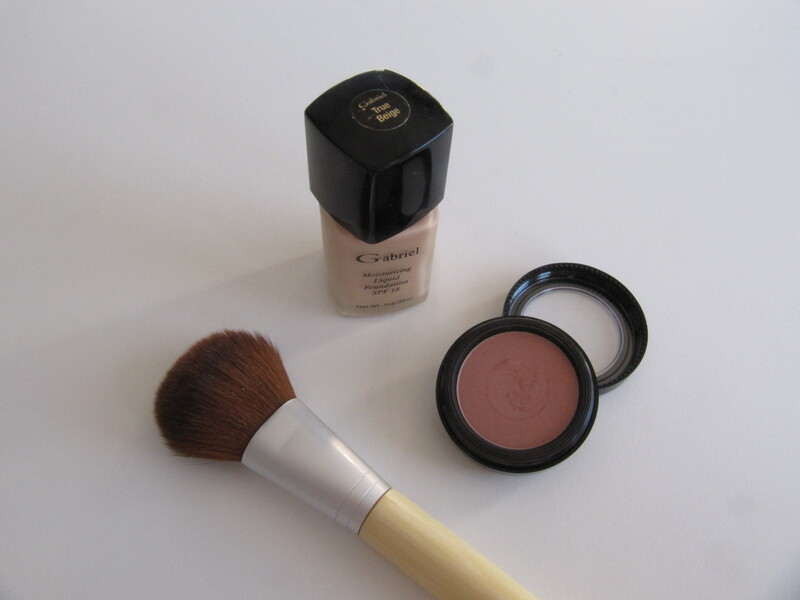 a few months ago, and have both their bronzer and blush, so picking up their shimmering powder was a no-brainer. And, true to Tarte’s form, it’s effing awesome. Am I still tired? Sure…but at least I don’t look it.